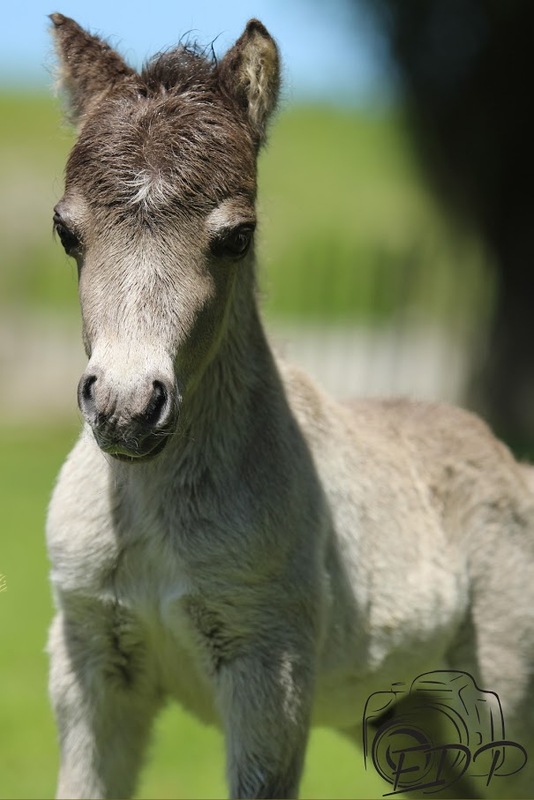 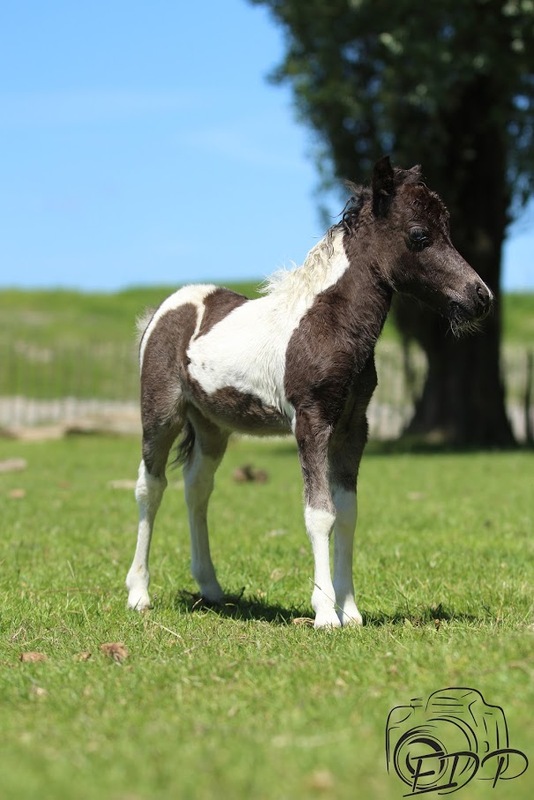 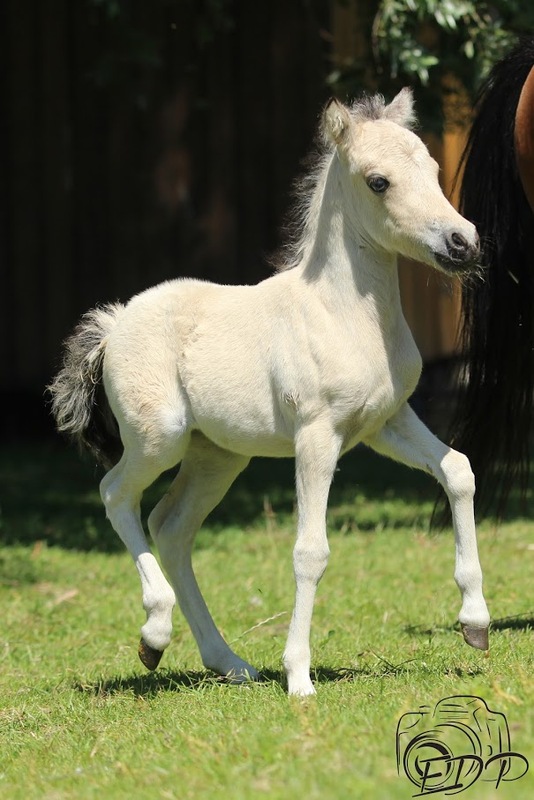 Foals born in 2017 online!! 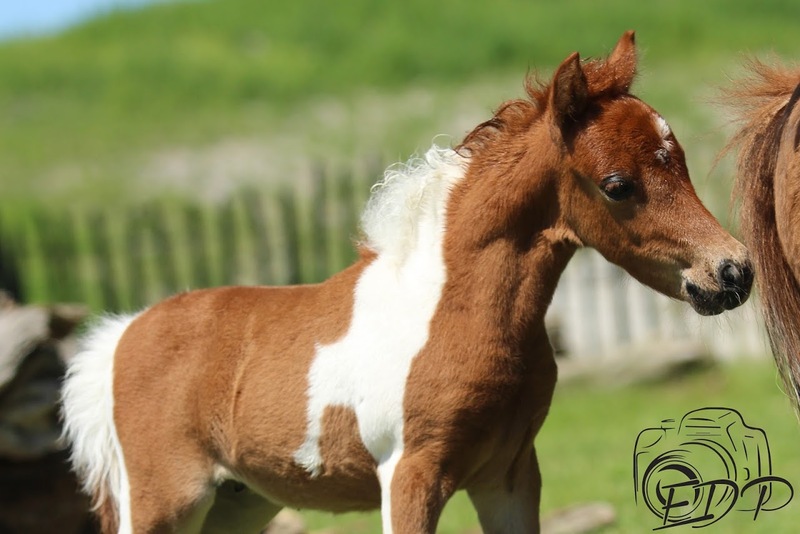 Check out our Foalpage!! 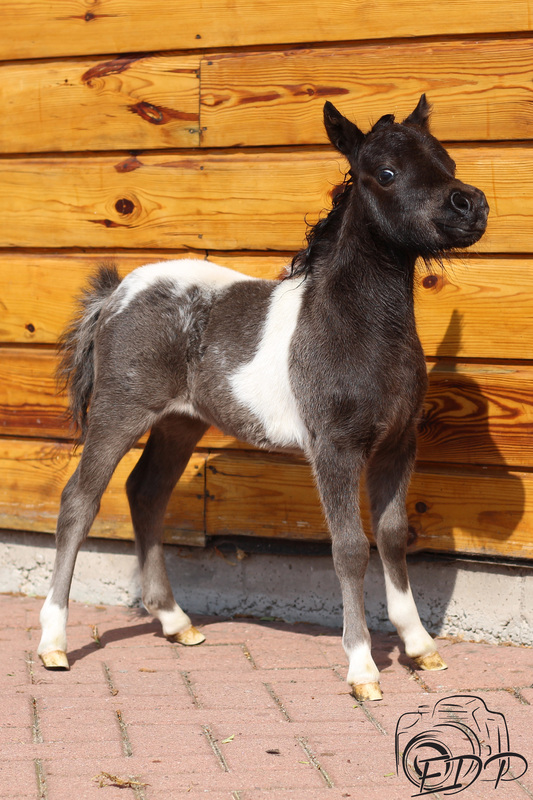 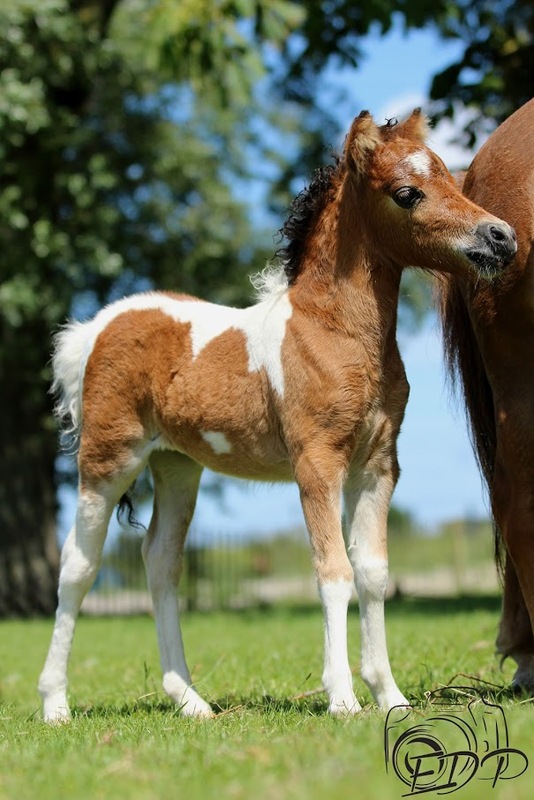 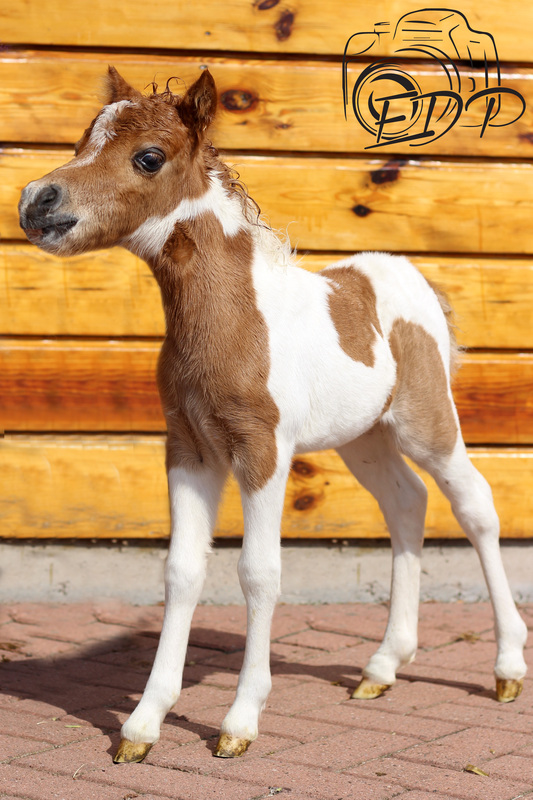 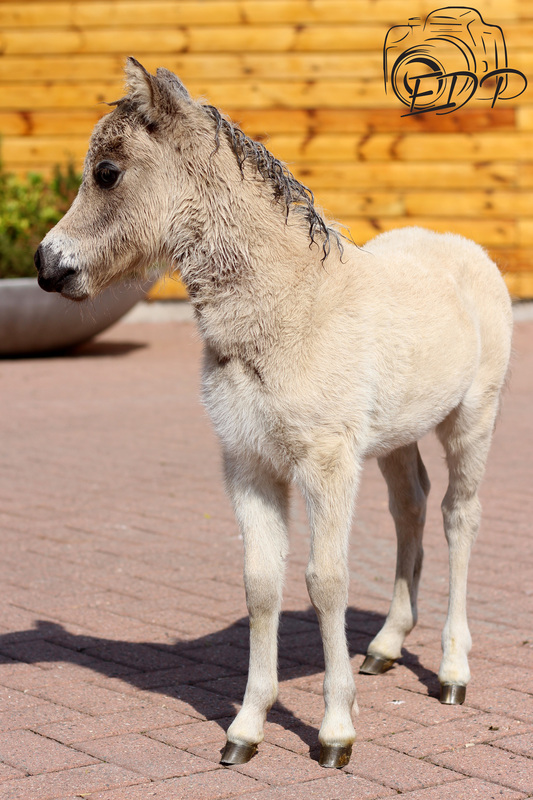 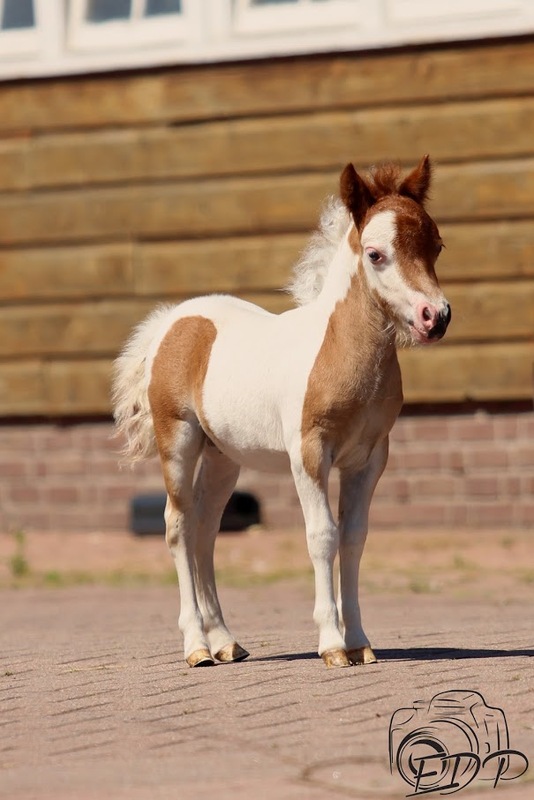 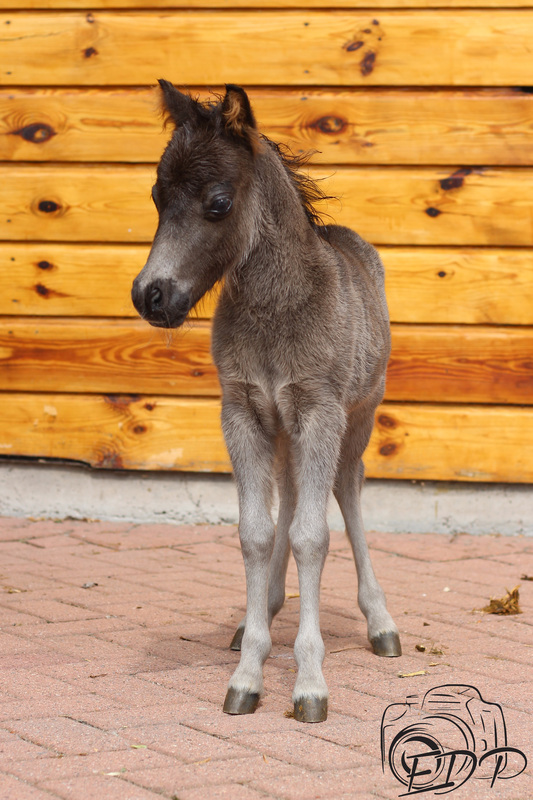 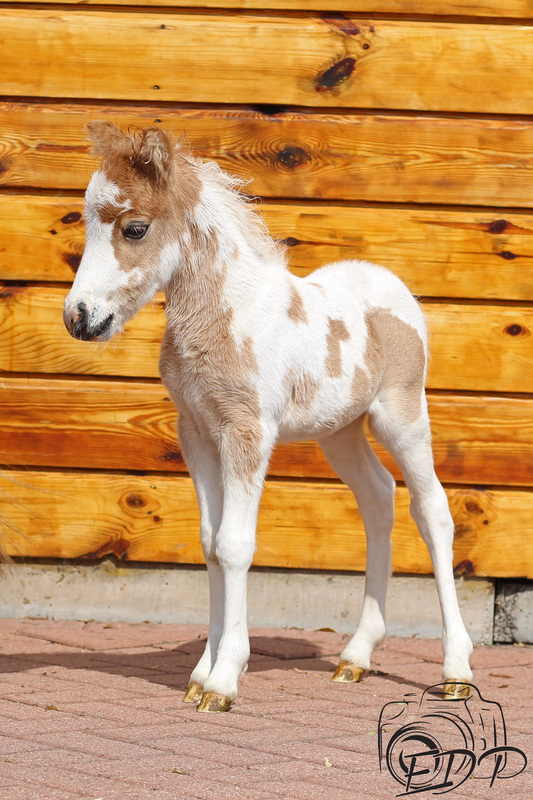 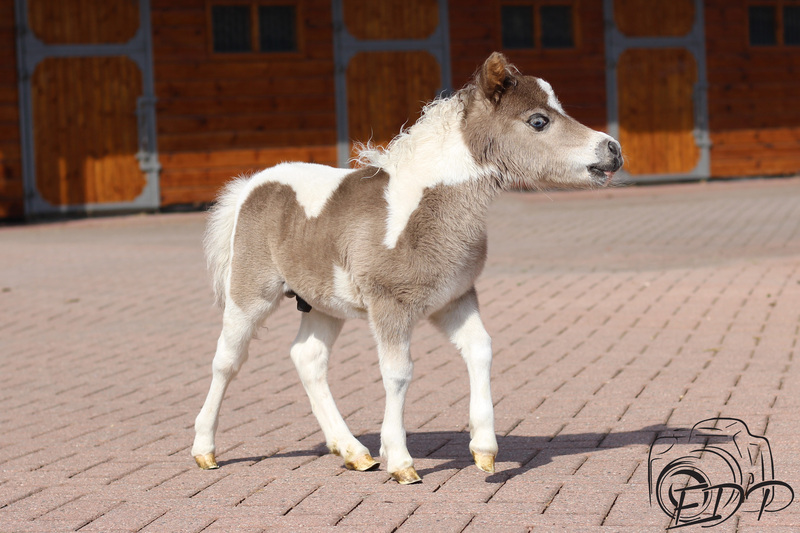 Find here the photo’s of the foals which are born this year.